Most people know about, and are drawn to, the turquoise waters, white sandy beaches and nightlife of one of the most popular vacation destinations in the world. With over 300 activities featured in the area, finding unique things to do in Cancun, Mexico is easier than expected. The area is not only culturally rich and diverse, but it also provides visitors with activities that can’t be found elsewhere. Best of all, the hidden treasures few people ever discover make repeat visits to the area new and exciting every time. A hidden gem in Cancun that is sure to fulfill your need for adventure is a trip into the underground world of the more than 7,000 cenotes found in the area. The unusual structures are actually sinkholes that fill with water. Over time, they erode leaving caves that have underground rivers running through them. Certain trip packages include zip lining over the forests, rappelling into the caves and then snorkeling to discover what aquatic wildlife lives below ground. For the adventurer in all of us, little compares to an experience of exploring a cenote. Visitors should be aware that exploration of the cenotes is only allowed when accompanied by an experienced guide. Cancun is known for some of the best above ground museums in the world. However, perhaps the most unusual and best is actually found underwater. 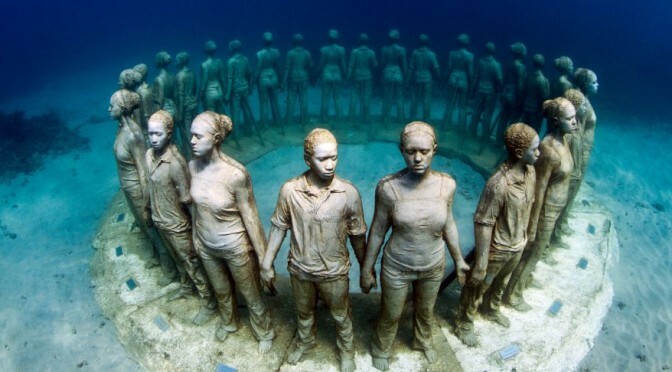 The exhibit was created by Jason de Caires Taylor in response to the Mexican government’s fear that the numerous visitors diving at the reef each year would eventually lead to long-term damage. The Museo Subacuatico de Arte was believed to be the best answer. It is one of the largest underwater exhibits in the world and features two galleries of 400 ghostly life-sized statues on parade. They are made of a special cement that encourages reef growth in order to provide additional “homes” for aquatic life. When making your list for things to do in Cancun, the underwater museum should definitely be included. 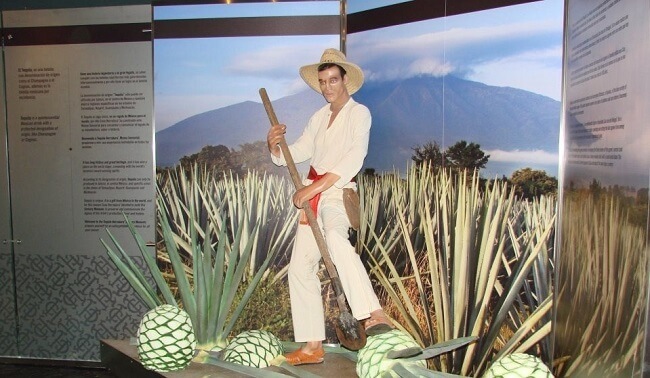 Going on a wine tour is a fairly common activity during a vacation, but how many people have visited a museum dedicated to Tequila? 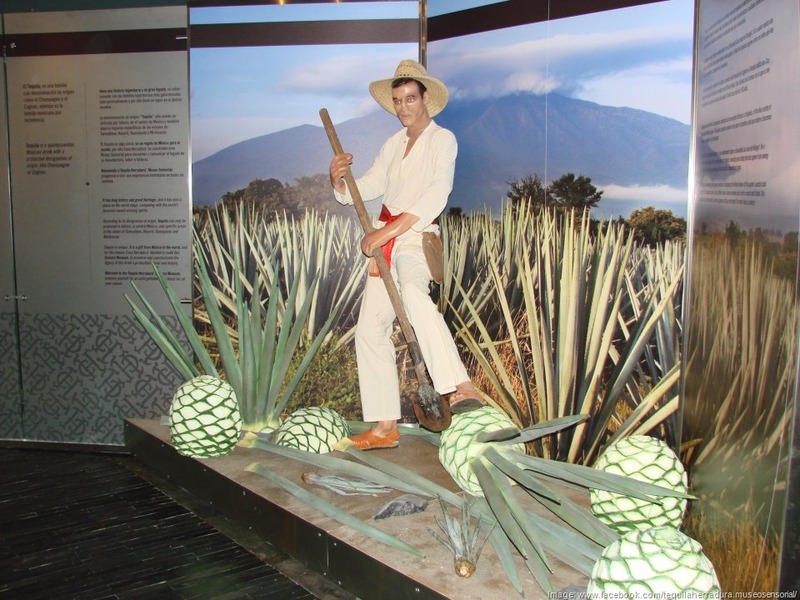 A trip to the Tequila Herradura Sensory Museum in the Cancun Hotel Zone is designed to educate visitors as well as allow them to use their senses to explore the various types of tequila available today. The museum features important information on the Hacienda San Jose del Refugio in the village of Amatitan, which is considered to be the location of the inception of the liquor. Guides then take visitors into the manufacturing site to show them how the four main types of tequila are made. Of course, the best part is after the tour when guests are allowed to sample the different blends to decide which one best suits their pallets. Want something that comes with a bonus on your list of things to do in Cancun? Be sure and add this tour. When it comes to finding things to do in Cancun the choices are endless. However, sometimes just getting away and finding a piece of tranquility is the right decision. Taking a 20 minute ferry boat ride to the Isla Mujeres, “Island of Women,” will provide other unique activities that are just as exciting as those in Cancun but at a much slower pace. Snorkeling, swimming with the dolphins, exploring the statues of women at the Mayan ruins or just walking through the turtle protection area ensures visitors have plenty to do at a less-hectic pace. The best way to end the day on Isla Mujeres is by walking around trying the variety of foods available at the street vendors that are scattered throughout the city. 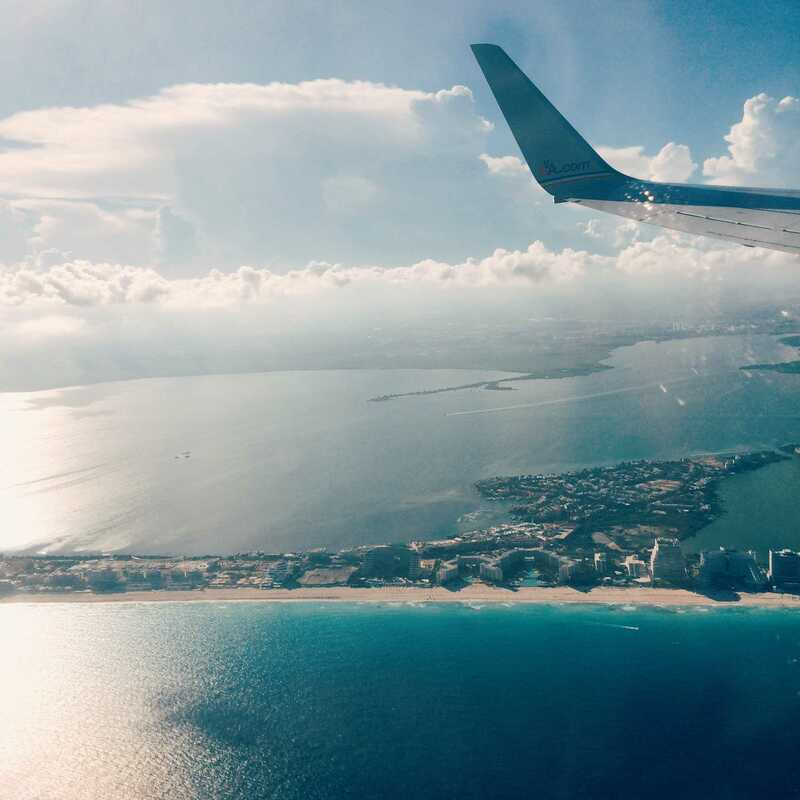 There are several ways to see the best Cancun has to offer but many people believe that seeing it while aloft provides a unique view that cannot be equaled from the ground. For those that want the best views of jungle, sea and city taking a helicopter tour, plane ride or balloon ride flying above Cancun reveals the amazingly tantalizing Caribbean Sea, the adjacent wild jungles as well as the city scape. On the other hand, for those seeking the same view but with an adrenaline rush a zipline adventure, bungee jumping, a jet-pack ride, parasailing, kiteboarding and paragliding ensures the same unique perspective with a thrill to boot. 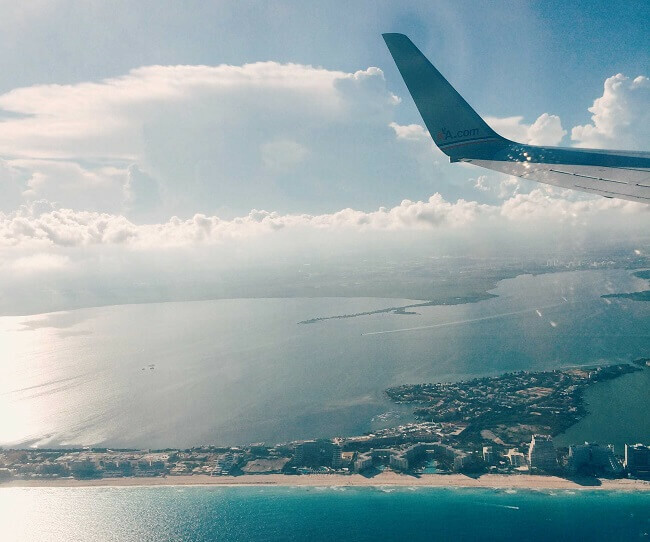 When making up the list of things to do in Cancun before your next trip, remember that there’s nothing quite like seeing the area from the sky. The area around Cancun is, perhaps, best known for its relationship to the ancient Mayan culture. There are over 3,000 architectural sites of the historically significant and omnipotent Mayan culture just waiting for visitors. 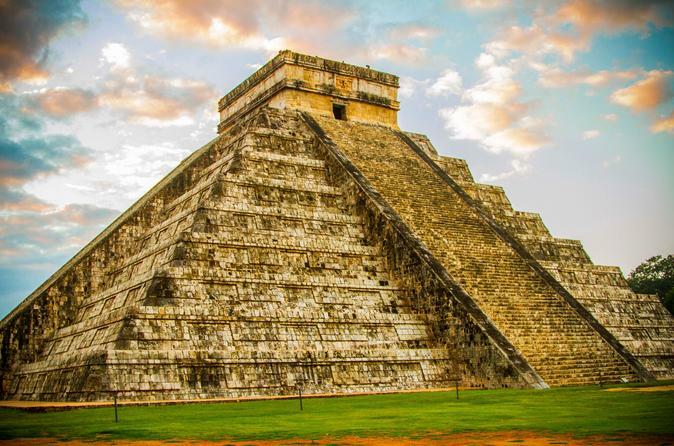 Deep within the Yucatan jungle, Chichen Itza awaits. As one of the 7 Wonders of the World, it is well worth the visit. Closer to Cancun is the El Rey Ruins located in the Hotel Zone where visitors can even interact with the local iguanas. With so many sites to visit it’s obvious that an entire vacation could be taken up on an archaeological trek alone. There’s no doubt that Cancun is the treasure trove of the Caribbean. Whether visitors seek tranquility, adventure or something in-between, there are plenty of things to do in Cancun and many reasons why visitors return again and again. It’s always important that readers share their experiences in order to direct those new to the area to the sites and activities that are most worth the time and money. The beaches and nightlife are key draws to the area, but there’s so much more just waiting to be discovered. It’s a great place that will make memories that last a lifetime.